Good morning lovelies! 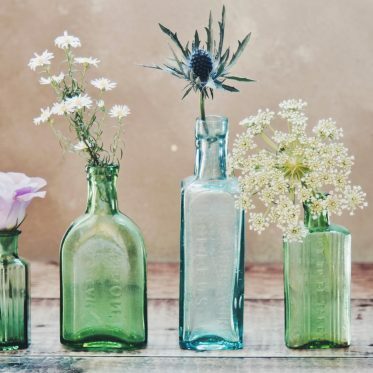 Are you ready for something fragrant that you can make in no time? I mean, I love this homemade daily face wash. I absolutely love it, and it smells divine! My face loves it and my konjac sponge just the same. The right amount of castile soap with rich oil and divine hydrosol will surely make your day and nourish your skin at the same time. Let’s get to it! I’ve posted only a few face cleansing recipe so far. But I had an epiphany the other day and decided I want more of these. after all, it’s the one thing we all use on a daily basis, even several times a day. 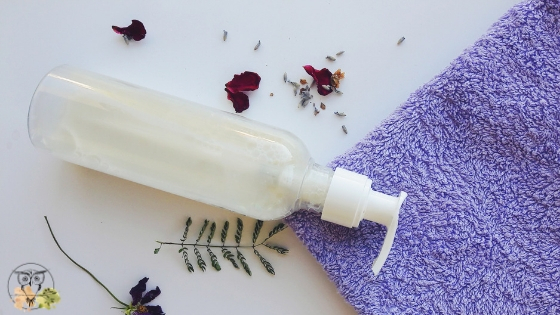 I have to say that my DIY micellar water was a hit, many of you loved it, but it just isn’t enough. I did write a guide on oil cleansing method (with recipes) the other day, but between me and you, that just isn’t enough either. I was all about my makeup remover wipes, but then I decided I wanted something lighter. So here we go, my own homemade daily face wash. I love it, I hope you will too! Before we get to the recipe, I have to let you know that this facial wash is made with castile soap. Yep, you heard me! I’m giving the old castile soap another try. 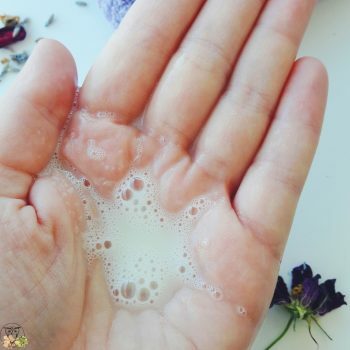 Some of you may already know that castile soap oil was responsible for my homemade shampoo fiasco and with some other DIY skincare products, I decided that it was a complete waste of time, money, and ingredient. Let me elaborate on that: I’m not sure how all of you with dry skin handle it, but my skin is normal/combination. When I use castile soap it goes all completely dehydrated, like a desert, lifeless and toneless. I decided long ago that I don’t like castile soap. Well, in the end, it turned out I want to use it after all. Now, if your skin is already dry, I don’t recommend using castile soap at all (honestly, I don’t recommend in any case). It’s done more harm than good to my hair. But I have a bottle that I refuse to throw away! Anyway, let’s get to the gorgeous ingredients I used in this recipe (to compensate to for the castile soap and its hypocrisy). The star of the recipe, rose hydrosol is my trustee and my savior. The smell is gorgeous and the effects even more so. The hydrosol takes care of the toning properties in the recipe. It’s hydrating and it comes with astringent properties (tightens pores). Rose hydrosol is gentle (but then all the hydrosols are) and can be used for oily and dry skin. 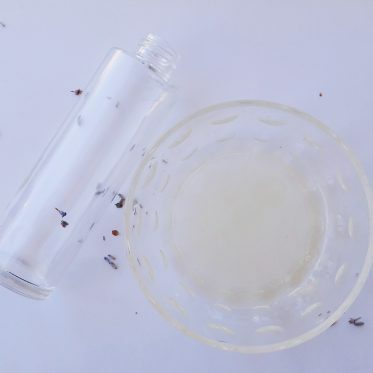 It provides with antibacterial properties (great for acne skin) and it boosts the circulation. 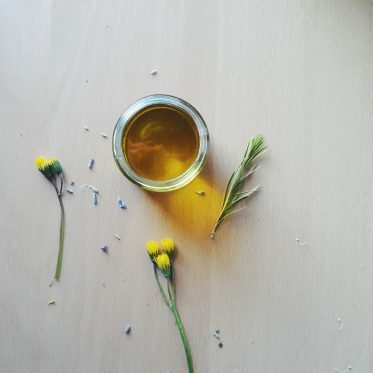 The oil is light and it’s perfect for summer. 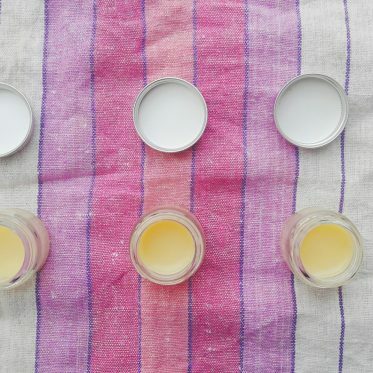 I know, it’s autumn as I’m writing this, but it makes an excellent addition to my homemade daily face wash. Because it’s moisturizing (and rich in vitamin E), it balances the drying castile soap. Peach oil is easily absorbable, and it’s recommended for dry, sensitive, and mature skin (when used on its own). You can easily use it instead of apricot kernel oil and almond oil. Lemongrass is a great alternative to citrus oil (as it’s not citrus and therefore not phototoxic). Apart from that, lemongrass has astringent properties and helps to balance oily skin. It fights skin infections and it smells lovely! Lemongrass helps to tone and firm the skin, and it’s very good for blackheads. Because it’s moisturizing! And because it’s regenerating (makes new skin cells come to life). And because it adds an exotic kick to this face wash. It helps to reduce puffy eyes because of its diuretic properties (helps to remove excess fluids from the body). Patchouli is also anti-aging and possesses disinfectant properties. I’d say that vegetable glycerin is an optional ingredient in this recipe, but it really isn’t. Vegetable glycerin is a natural humectant. 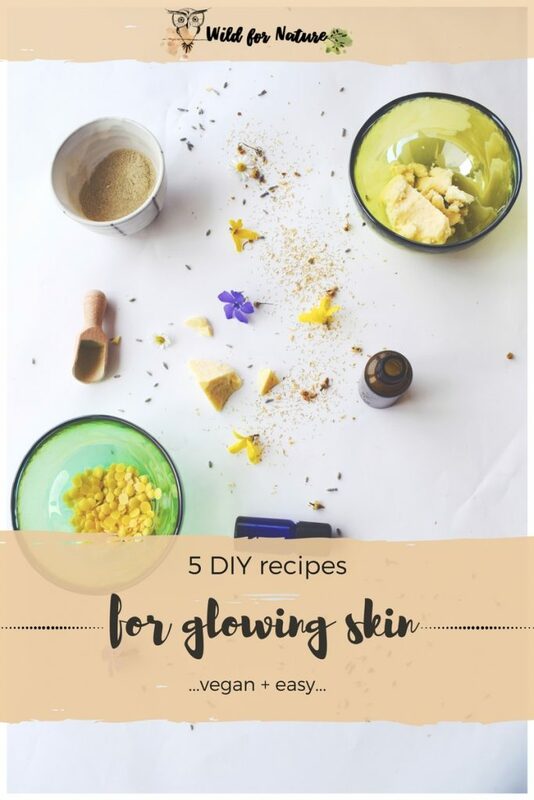 It’s good for your skin because it seals in moisture to your skin, forming a protective layer that helps to prevent moisture loss. Its pH is very close to that of our skin. It’s very gentle and can be used for those with sensitive skin as well. It absorbs easily without any unpleasant film or pore-clogging process. Because it nourishes, hydrates, regenerates, and cleanses the skin, vegetable glycerin is a must in my homemade daily facial cleanser. 1. 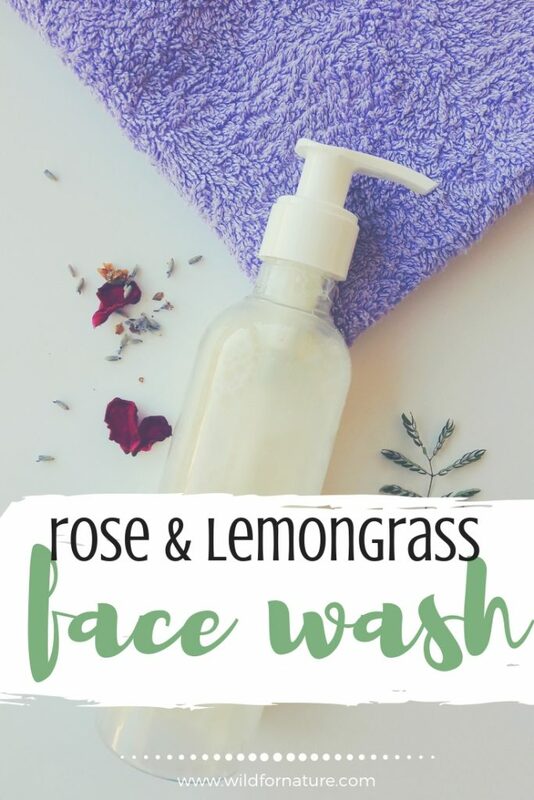 I suggest you make this face wash if you already have liquid castile soap since we use so little of it in the recipe. If you don’t have it but love castile soap much more than I do, you can get it here. 2. This face wash doesn’t contain any preservatives. I go through these types of washes quite quickly (and make small batches intentionally), so I store it in the fridge for about a week. Anything longer than that, prepare to grow mold, bacteria, and other nasties in your otherwise fragrant face wash.
3. For the recipe, you’ll need a pump bottle of 150 ml. 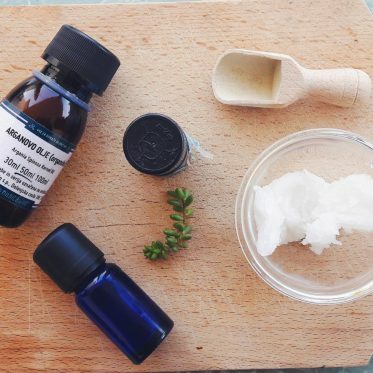 My homemade daily face wash is an excellent thing to use in the evening when I cleanse my face in a combination with the konjac sponge. my ideal ratio between castile soap and water is 1 part soap : 4 parts water. I find it bearable and not too drying. Let me know how this fragrant face wash works for you! Next Post20 Best Oils For Beard Care: Grow it and Gloss it!